Bellafill® is one of the latest injectable collagen dermal fillers that has the ability to smooth out facial wrinkles and fine lines for a natural-looking, volume-correcting process that lasts. Additionally, Bellafill® is also a great option for treating the appearance of acne scarring. Bellafill® treatment is similar to other conventional filler treatments in that it instantly adds volume to visible wrinkles and smile lines, for a more youthful, smoother appearance. Bellafill® can also restore firmer structure to the skin by encouraging your body to produce collagen. A skin test is required before using Bellafill® for those individuals who may have an allergy or sensitivity to bovine or lidocaine collagen. Anyone who’s ever dealt with acne will tell you that once the blemish is finally gone, the battle isn’t over. Some acne scars can remain, especially if they were a result of a cystic disorder or the acne sufferer was a chronic pimple popper. FDA-approved Bellafill® is also currently the only dermal filler available that’s approved for treating acne scars. Acne is the most common skin condition in the country and affects as many as 50 million individuals, with as many as 94 percent ending up with acne scars. Bellafill® has been shown to be a safe and effective treatment to correct moderate to severe facial acne scars in patients 21 years or older. When injected directly underneath the skin, Bellafill® restores lost volume beneath the wrinkle or scar for immediate and lasting results. Bellafill® consists of 80 percent pure collagen and 20 percent polymethylmethacrylate (PMMA) microspheres, which are half the width of a human hair and invisible to the naked eye. Bellafill® is different from similar treatments because, unlike other dermal fillers that fade over time, it restores and repairs instead of just ‘filling’ in order to achieve beautiful natural results. Bellafill® users can expect the amazing results to last for years, rather than months. Like other dermal fillers available today, Bellafill® adds volume to creased and wrinkled skin, but the longevity of the results sets this dermal filler apart from the rest. Although many people compare Bellafill® to BOTOX®, Bellafill® has a different reaction within the skin. During a recent study, 65 percent of Bellafill® users who were treated for acne scarring saw a noticeable improvement in six months or less. Of those patients, as many as 98 percent who received a touchup a month later noticed visible improvement after an entire year. If you’re plagued by acne scars, Bellafill® could be the perfect solution. At Youthtopia MedSpa in Alpharetta, we offer Bellafill®, dermal fillers and other aesthetic treatments to help you get your most beautiful skin. Our medical team will work with you to determine the safest and most effective treatment plan for your needs. 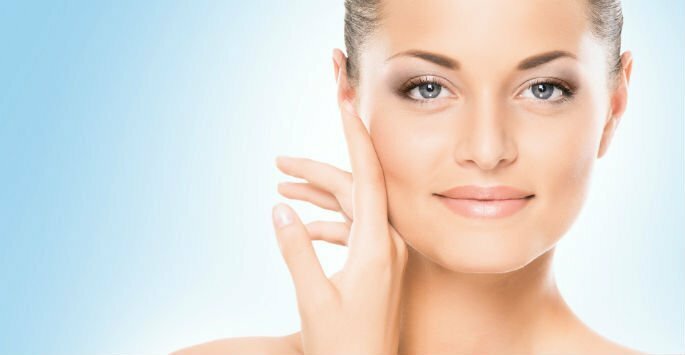 Contact Youthtopia MedSpa today to schedule your consultation.